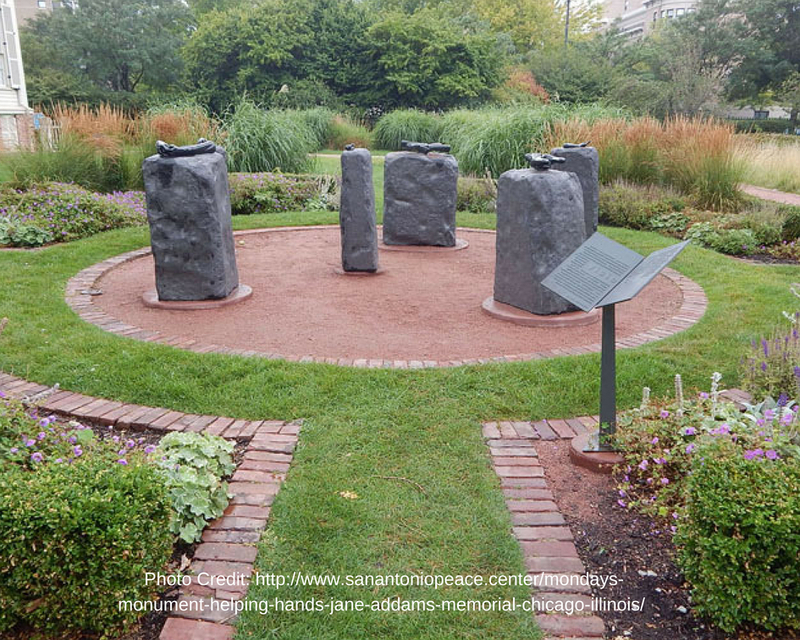 In 1889 an unknown but determined Jane Addams arrived in the immigrant-burdened, politically corrupt, and environmentally challenged Chicago with a vision for achieving a more secure, satisfying, and hopeful life for all.  Eleven years later, her “scheme,” as she called it, had become Hull-House and stood as the template for the creation of the American settlement house movement while Addams’s writings and speeches attracted a growing audience to her ideas and work. 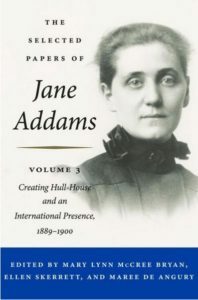 The third volume in this acclaimed series documents Addams’s creation of Hull-House and her rise to worldwide fame as the acknowledged female leader of progressive reform. It also provides evidence of her growing commitment to pacifism. 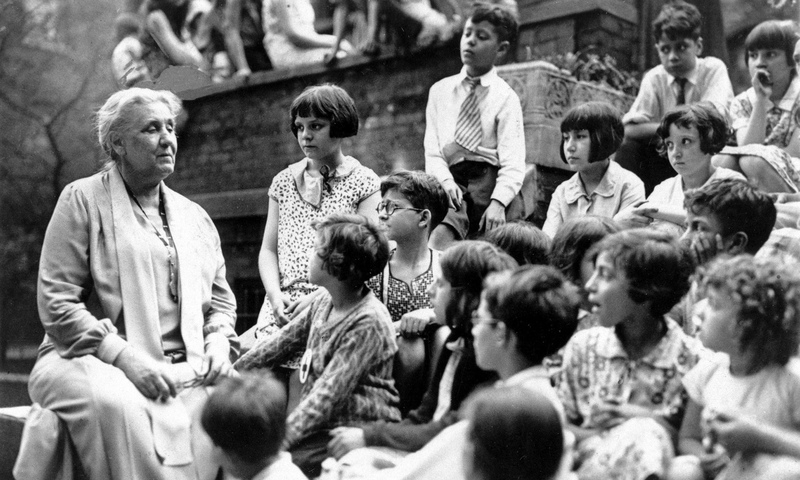 Here we see Addams, a force of thought, action, and commitment, forming lasting relationships with her Hull-House neighbors and the Chicago community of civic, political, and social leaders, even as she matured as an organizer, leader, and fund-raiser, and as a sought after speaker, and writer.  The papers reveal her positions on reform challenges while illuminating her strategies, successes, and responses to failures. At the same time, the collection brings to light Addams’s private life. Letters and other documents trace how many of her Hull-House and reform alliances evolved into deep, lasting friendships and also explore the challenges she faced as her role in her own family life became more complex. 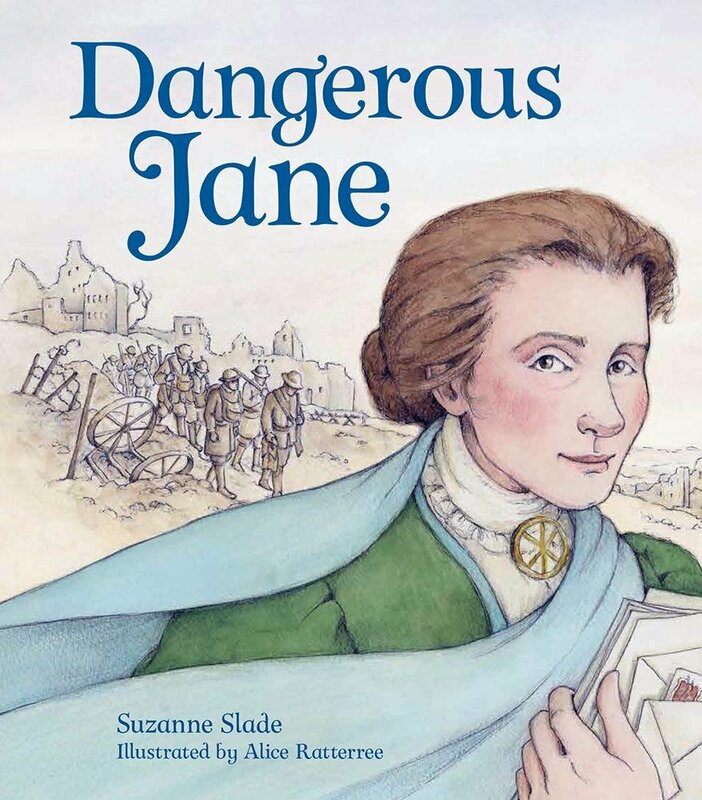 Fully annotated and packed with illustrations, The Selected Papers of Jane Addams, Volume 3 is a portrait of a woman as she changed and as she changed history. Details: ISBN-13: 9780252040979, Publisher: University of Illinois Press, 1088 pages. Order from the University of Illinois Press.